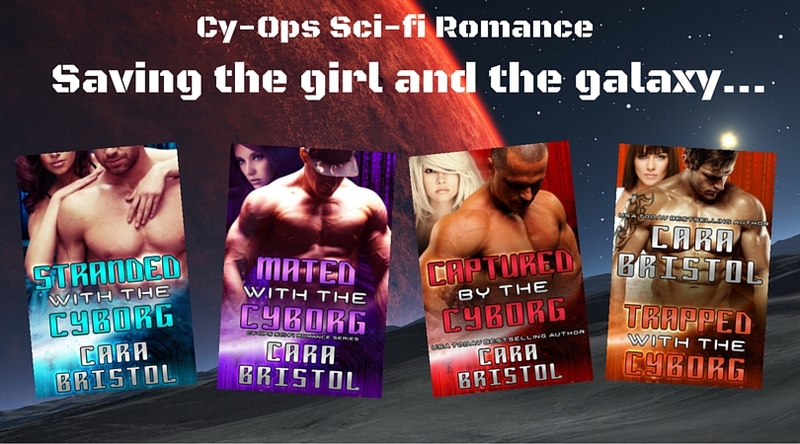 If you’re a Cara Bristol newsletter subscriber, you received a free gift today — an exclusive, science fiction romance, Married to the Cyborg. 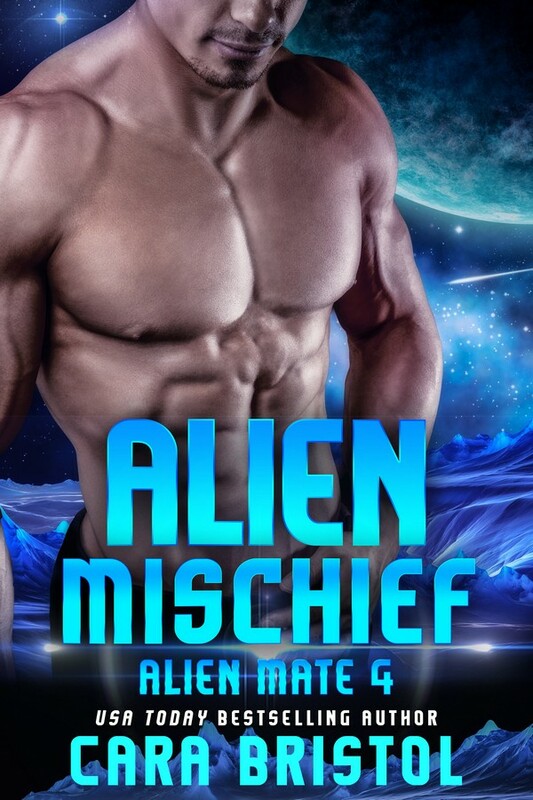 It’s a special edition of the Cy-Ops Sci-fi Romance series, and my thank you for subscribing to my author newsletter. To download your free copy of Married to the Cyborg, click on a Book Funnel link in today’s newsletter. Book Funnel is simple and easy to use and will send the book direct to your reading device. If you are not currently a subscriber, it’s not too late to get the free story. 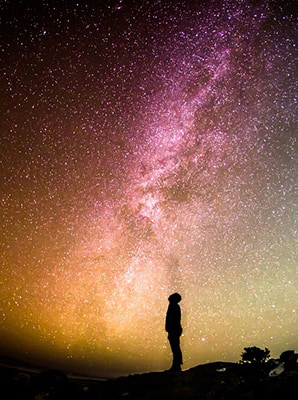 Sign up to receive my newsletter and in your “welcome email” you’ll get the download link. Subscribe here. 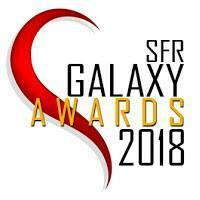 Anyone who is anyone attends the annual Association of Planets gala, the largest, fanciest soiree in the galaxy. Escorted by her husband Brock, Penelope “Pia” Aaron attends the event, to mix and mingle with the galaxy’s power elite to further her career as an AOP ambassador. Brock Mann isn’t there to serve as his wife’s plus-one. A cyborg and a field agent with the covert force Cyber Operations, Brock knows the glitzy, glamorous evening isn’t going to end happily for one individual. An intercepted partial communique has revealed that one gala attendee will be the target of a kidnapping. Who the intended victim is, why the person is being taken and by whom—that’s what Cy-Ops must find out to stop the abduction. Married to the Cyborg is a spinoff from Stranded with the Cyborg, book 1 of the series, and tells what happens to the hero and heroine when their book ended. You don’t have to have read Stranded with the Cyborg to enjoy Married to the Cyborg, and there are no spoilers in Married. After reading Married, you can still read Stranded and be surprised. But if you have read the other romances in the series, you’ll probably enjoy seeing what some familiar characters are up to now. 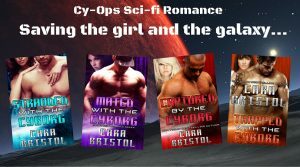 This entry was posted in Special promotions and tagged Cara Bristol, Cy-Ops Sci-fi Romance series, free book, Free Sci-fi Romance, Married to the Cyborg, science fiction romance, Stranded with the Cyborg. Bookmark the permalink.